FREEZE WARNING – Tips for Inside your Home! 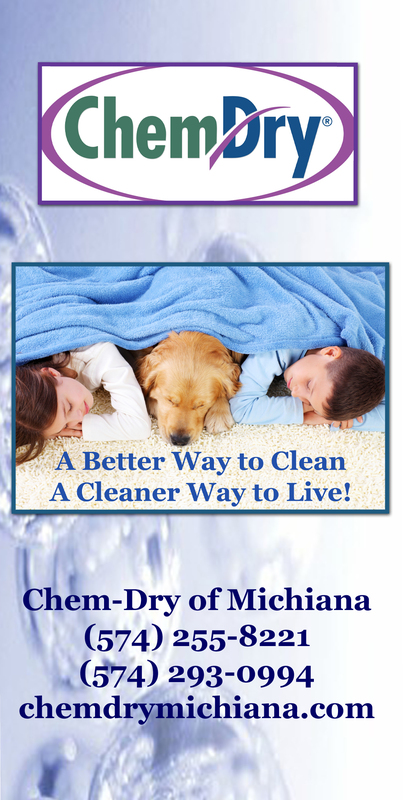 The temperatures are dropping in Michiana and with that can come some potential freeze damage inside your home. Frozen pipes, burst pipes, and water damage can be common problems when we hit the sub-freezing temperatures. Should you encounter any of these issues, contact us, your water damage experts. We will respond quickly and give you a free estimate. With frigid temps, turn on hot and cold faucets near outside walls to a small trickle. This will keep water flowing and help prevent frozen pipes. Open kitchen and bathroom cabinet doors to allow the warm air from the house to flow around the plumbing. Keep heat at 55 degrees F or higher even if you go out of town. Insulate pipes, especially those close to outside wall, attics or crawl spaces where the chance of freezing is greatest. Identify the locations of shutoff valves so that you are prepared to stop the flow of water quickly if a pipe does burst. Keep an eye on pipes as the weather warms up. That is when you may detect a leak. If you find a leak and can’t shut off the water source, call a plumber! Shut off water immediately to prevent additional damage. Take proper precautions to avoid electrical shock from being in or near any standing water. Stay calm-help is on the way! This entry was posted in Water Restoration and tagged freeze warning, frozen pipes, water damage restoration. Bookmark the permalink.